First and foremost, it is important to know that Apple doesn’t retail its original parts. So if a third party repair shop claims they can get your iPhone fitted with original parts, ask for an Apple invoice. Customers who tried to get their iPhones repaired at local or unauthorised repair shops have had trouble owing to extensive security measures inherent in the devices that back fired when alien parts were added to them. However, Apple brought about several changes to its system when users complained of Error 53 and other issues relating to updates when they got their phones repaired at third party stores. to crashes and damages, it is sometimes almost impossible to decide what to do in such situations. Compatible/Low copy: Say no to this. It is definitely cheap and easy on the pocket but ruins your iPhone touch experience. AAA Quality/High copy: If you have a knack for quality but do not want to spend too much money, this one may just seem right. It costs a little more than the former. OEM Quality: This is the best there is. Its touch screen experience almost equates to that of an original iPhone. Although expensive, OEM Quality gives the best enhanced touch screen experience amongst the three. On interviewing the manager at Repair My Phone Today in oxford he was quoted saying, “We deal with iPhone repair problemshere at Oxford on a regular basis and are pretty much adept in handling critical issues. The safest thing to do in such cases is to get your damaged screen or home button replaced by genuine Apple parts. 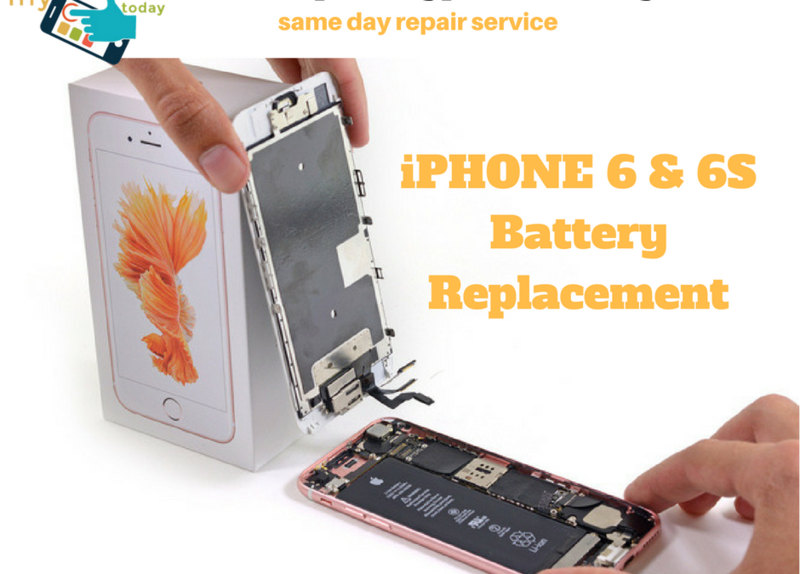 “Repair My phone today” is a specialist and new repair centre dealing in Apple products in Oxford and can be easily found on major search engines if you search for “iPhone 7 plus repair Oxford” or “iPhone 7 repair Oxford” or “iPhone 6s repair Oxford” or “iPhone 6 repair Oxford“or iPhone screen repair Oxford” or “Apple repair Oxford“.